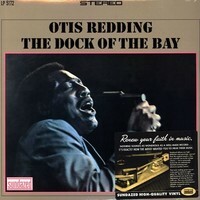 Otis Redding (1941 – 1967) was an American singer-songwriter, record producer, arranger and talent scout. He is considered one of the greatest singers in popular music and a major artist in soul and rhythm and blues. 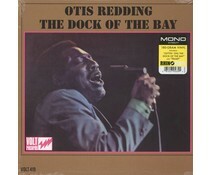 His singing style was powerfully influential among soul artists of 1960s.